Key Information, Height Adjustable Desk, Productivity Gains, Wellbeing, Health. In Denmark over 90% of office workers have a sit-stand desk. If a job requires someone to sit 2 or more hours each day at a desk, it must (in Denmark) be a sit-stand desk. In Silicon Valley technology companies ranging from multinationals (e.g. Google, Facebook, Microsoft and Amazon) to new start-ups are increasingly embracing height adjustable desks as mainstream to their working environments. If you need help preparing the business case for Sit-Stand within your company, Contact Us and we will ensure you receive the guidance you need from experts. 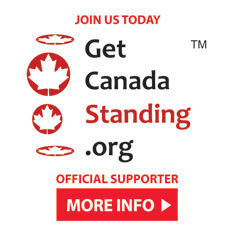 In January 2015 Public Health England and Active Working C.I.C (owners of the Get Canada Standing campaign) jointly commissioned an Expert Statement on the status and impact of prolonged sitting in the office (Download).